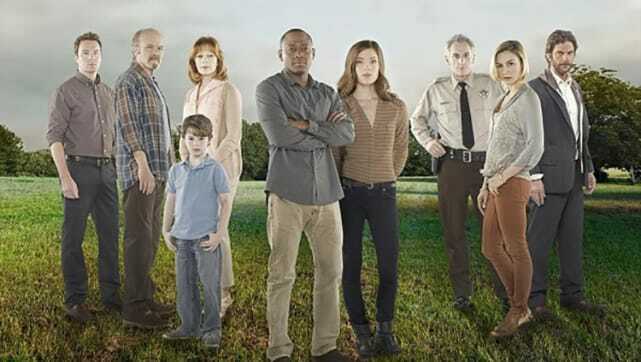 Resurrection began as a midseason replacement with an eight episode order, but with the added pressure of more episodes, the show struggled to keep the momentum going. Sure, the inclusion of Michelle Fairley as Margaret Langston, but it wasn't enough to save the season and the show is now facing cancellation. When you have a relatively easy to follow plot, you should never make things complicated for viewers. The whole storyline with the initiative completely ruined the show for some fans and they never returned. 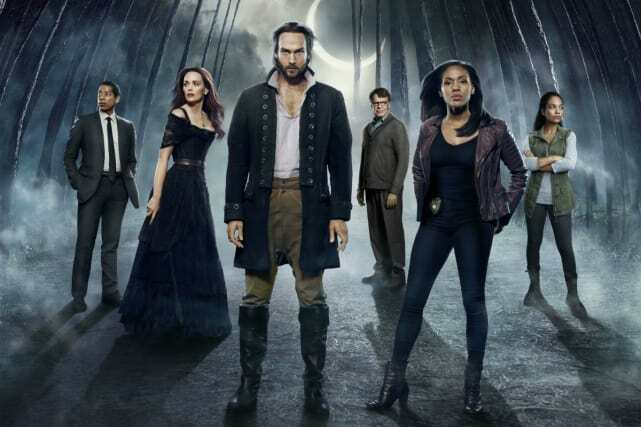 Sleepy Hollow Season 2 continued to feature one of the most hated characters on television. I'm looking at you, Katrina! The show got stale really fast, but this could be attributed to the more serialised nature of the season and apparently it will be back to the storytelling that made Season 1 so popular next season. Let's be honest, The Following always bordered on the ludicrous side of things for much of the first season, but when the second season decided to focus on Joe Carroll again, it was pretty obvious the quality was going to be circling the drain. 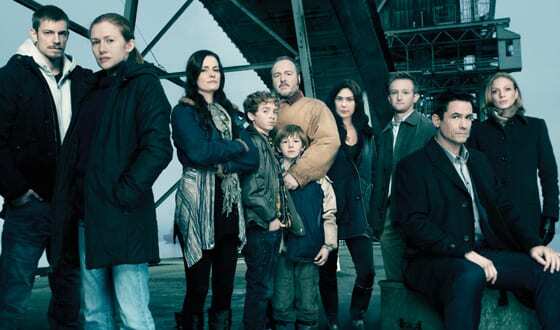 Everyone loves a good old crime playing out over one season, before moving onto another, but The Killing chose to outrage fans everywhere by not even revealing the identity of the killer and dragging the storyline out for Season 2. Another case of a short first season, followed by a bumper sophomore order. The storyline hit a snag when the new villain for the season was boring and unbelievable.